A refined blend of Glera and Moscato grape marc, created by Distilleria Bottega after years of research and experiments. The result of the combination of grapes from these two varieties is an extremely fragrant distillate that satisfies both the palate and the nose. 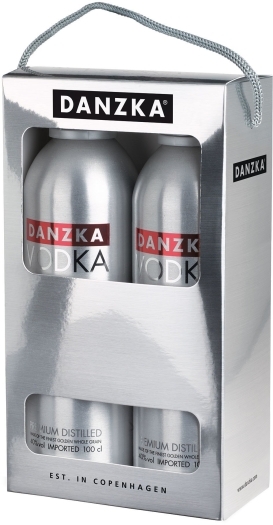 A refining period inside stainless steel containers guarantees a perfect blending of its aromas.